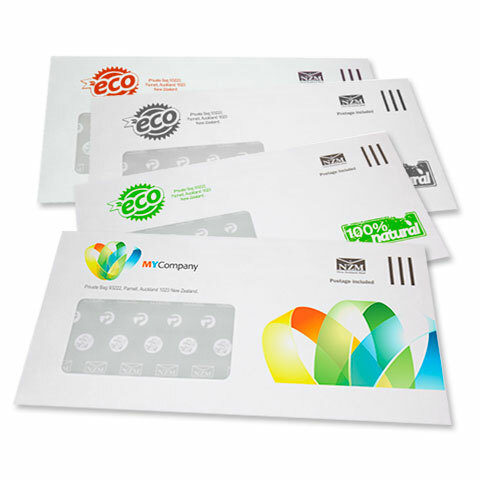 Pete's Post is a postal brand within The New Zealand Mail Group postal businesses. Pete's Post began back in 2001 as an alternative postal network and from its small beginnings in regional North Island cities and towns, Pete's Post grew to be one of the most recognised alternative postal provider brands in New Zealand. 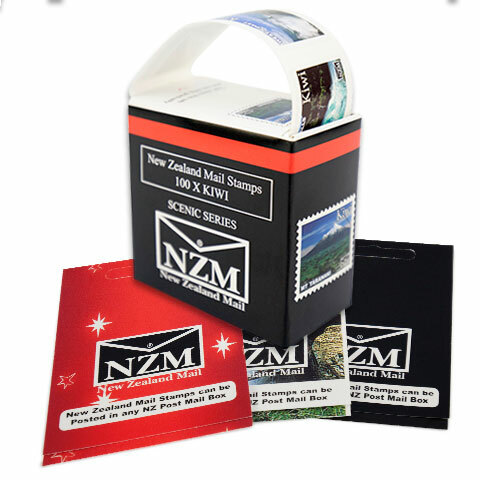 New Zealand Mail Group as a leading Postal Operator offers a comprehensive range of postal services and products to businesses. 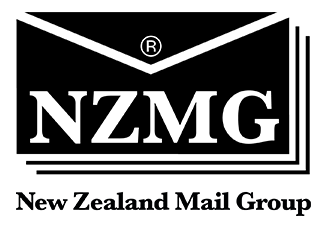 In 2012 the Pete's Post brand was purchased by New Zealand Mail Group. 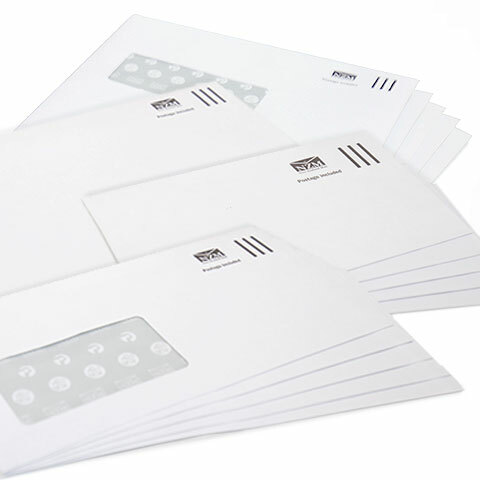 Get your brand noticed, personalise your envelopes by printing on your company details or logo right on the front of your envelopes. 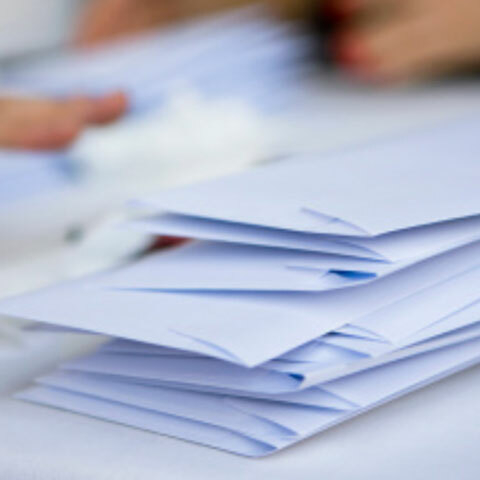 We look forward to being of service and showing you the benefits of choosing New Zealand Mail Group. Pete's Post is part of The New Zealand Mail Group – New Zealand's largest independent provider of postal services.